← What would Mark Twain make of Donald Trump? I was interviewed on the podcast ‘Fansplaining’ this week, about my research into the history of fandom. 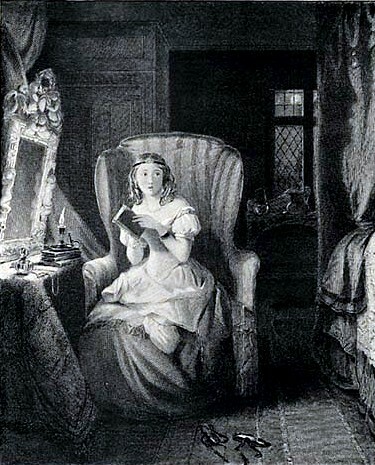 We talked about commonplace books, the Bronte sisters writing fan fiction about Wellington, and Jane Austen’s community of gothic readers in Northanger Abbey. You can find it here. This entry was posted in Department of English Literature news and events and tagged Department of English, Department of English Literature, English Department, English Literature, Evan Hayles Gledhill, Fansplaining, Reading, University of Reading. Bookmark the permalink.